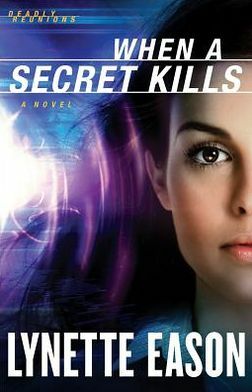 Lynette has graciously offered to give away one signed copy of When a Secret Kills. Simply leave a comment on this post that includes your e-mail address. US residents only. Drawing closes Saturday, May 18th and midnight and winner announced here at Redwood’s on Sunday, May 17th! My interview is over at Connie Man’s blog so I hope you’ll check it out and enter over there, too. Jordyn: It’s probably good we don’t live close for just that reason– all the trouble we would get into. I thought we’d focus on the past, present and future for our questions. 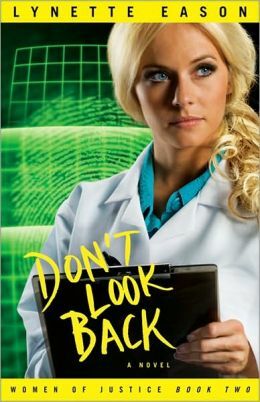 Jordyn: I have to say Don’t Look Back was a favorite of mine as well– plus we have the whole best-friends-may-not-fare-so-well thing in common, too. Jordyn: Those are great picks and not just because I’m on the list but I am so glad I’d get an invite. It would be like being a rookie at the Super Bowl. Jordyn: Lynette—thanks so much for joining me today and I have no doubt I’ll see your name on the NYT’s bestseller list someday soon. Truly, my joy to have you. Many continued blessing on your writing journey! Next on your blog hop SUSPENSE tour is Lynette! Head on over to her site. She’s interviewing author Karen Barnett. Happy Hopping! 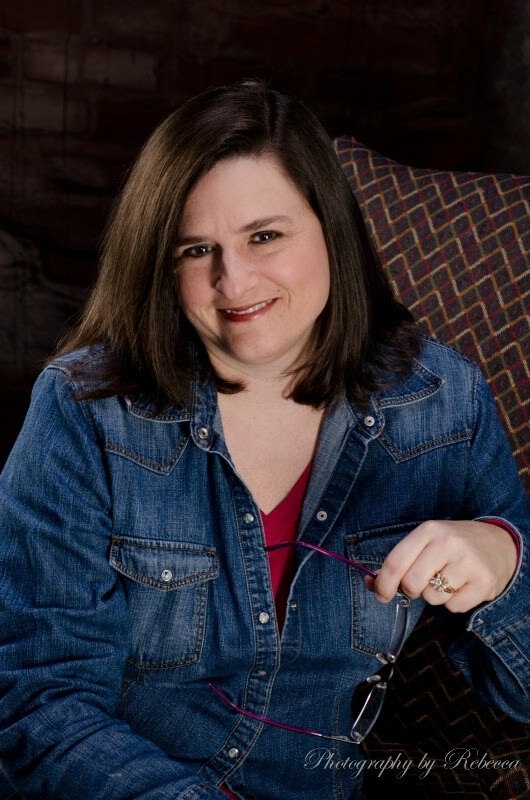 Some of Lynette’s favorite authors who influenced her writing include, Brandilyn Collins, Dee Henderson, Shirlee McCoy, Karen Kingsbury, Robert Liparulo, Terri Blackstock and Deborah Raney. Lynette loves to ice skate, go bowling, walk on the beach, visit the mountains of Asheville, NC, watch American Idol, Law and Order, A & E channel, and surf the web. She is often found online and loves to talk writing with anyone who will listen. She gives God the glory for her giving her the talent and desire to spin stories that bring readers to the edge of their seat, but most importantly, to the throne of Christ.